Virgin thinks of everything. And everyone. To cater to the heavy traffic towards the Silicon Valley, they airline has introduced a special campaign called Blaze a New Trail. 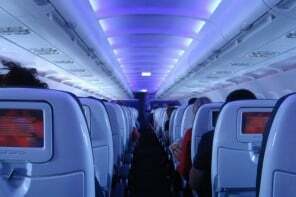 Virgin America has announced low-cost services between San Francisco and Denver and back. Booking on this route will not only give you techy-travellers lot of enjoyable facilities, but also the chance to get a year of both LinkedIn Premium and Lynda.com (LinkedIn’s online learning platform) membership. 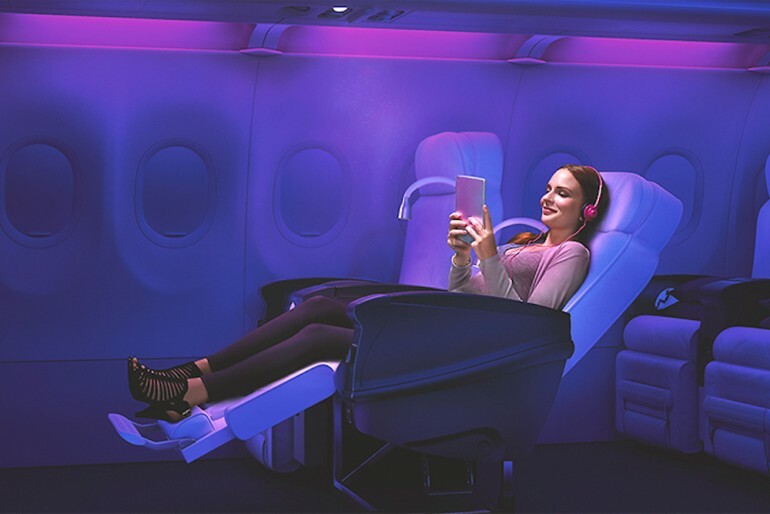 Passengers can enjoy a tech-friendly flight with facilities including non-stop WiFi, power outlets, live TV, movies, and on demand food and drink services. Travellers on this route also have the chance to win some more techy goodies including 50,000 Elevate points, a hotel stay, and a GoPro HERO4 Session camera. 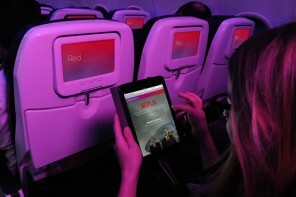 Onboard the inaugural flight, which will be on March 15, at 35,000 feet above, Virgin America and LinkedIn will engage in an onboard, live-streamed discussion on the future of entrepreneurship via the airline’s new high-speed satellite ViaSat WiFi. The discussion will feature Sir Richard Branson, Denver Mayor Michael Hancock and 10 entrepreneurs from the Virgin Media Accelerator, powered by Techstars program.